Concept idea based on the Defense of the Ancients (DOTA). Original map is modified from blizzard official map Upper Kingdom. Map items are referred from DOTA-Allstars v5.84b. 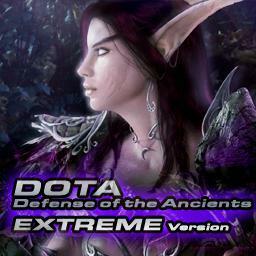 No one has posted a comment for DOTA Extreme v1.09a yet.